My family moved to Toronto, Ontario in the summer of 2012. It was July and very warm, just the way I like it. We initially had to stay in a hotel and wait until our movers brought our stuff. When moving here we had to cross the border first and provide an exhaustive list of all the items on the moving truck. When our driver reached Canada, we had to meet him at an inspection station where your stuff is checked in. Inspectors may not look through all your boxes but they have the right to do so. If looking through a few random boxes matches the list, then you are good to go. So we were good to go, paid the fee, and met up with the movers at our new place of residence. I was scheduled to start my new job September 1, so my family had the month of August to get settled. However, that was not nearly enough time for them or me. When thinking of my first year as an expat, getting settled came in stages. I felt as though I was Dorothy in “The Wiz” (i.e. 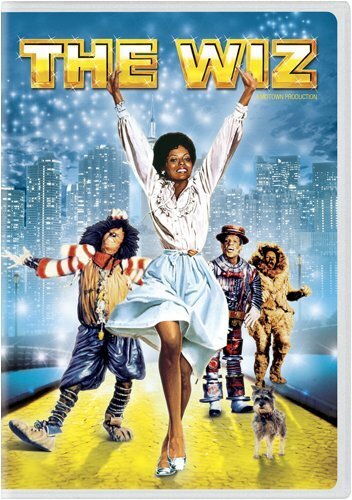 the 1978 film adaptation of the Broadway musical urbanized retelling of L. Frank Baum's The Wonderful Wizard of Oz with Diana Ross, Michael Jackson, Nipsey Russell, Ted Ross and Quincy Jones). I was trying to get settled or get to a place that I truly felt at “home”. Not realizing that it would take knowing my own mind, heart, and courage to weather uncomfortable adjustments along with a few difficult circumstances and frustrations, I like Dorothy had to know what was inside of me as I grew accustom to my new surroundings. So, here I am in an English-speaking country, and I quickly realize that we are not speaking the same language. For example, there is a company called Toronto Hydro, a utility company, that I had assumed was the water company but it’s the electric company for the city. When I need to know the weather, the temperature is reported in Celsius, not Fahrenheit. And, miles are now kilometers on highway signs. When I go to Whole Foods, Shoppers Drug Mart, or Canadian Tire to shop, the brand names are unfamiliar and translated into French. When I ask for assistance to help me find a specific item and I get: “we don’t sell that”, a puzzled look, or I’m directed to the wrong item. Some people may say they are taking time off for “holiday” when they mean “vacation”, and I have to think: “Is there a holiday coming up? I don’t recall a holiday on my calendar”. Clearly I understand most of what people are saying to me but I don’t quite feel I’m “in sync” or going with the flow. Furthermore, I’m the foreigner and immigrant in this case. I’m the one with an accent. I would undoubtedly hear from others: “You don’t sound like you’re from Canada and you don’t sound Jamaican, where are you from?” What assumptions are operating in this question? 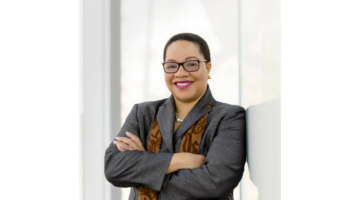 Is it when you are Black in Toronto, the default thinking is that you are Jamaican or at least from the Caribbean? And since I don’t look “African” (whatever that means), I must be from somewhere else? An interesting fact I learned since my arrival was that Canada’s immigration policy at one time made it difficult, if not impossible, for Blacks to immigrate to Canada directly from their country of origin such that Blacks from those countries had to set up residence elsewhere in England, the United States, or Australia, before having the ability to enter Canada. Many of my colleagues either grew up or resided in England before coming to Canada. It is no longer this way, but given how Canada was seen as “The North Star” for U.S. slaves at one point, it was shocking for me to hear. But back to my accent; As far as I am concerned, everyone else has an accent and I’m the one who speaks without one. Others do not see it that way, of course. When I go to restaurants there are times when the server makes small talk and asks: “So how long are you going to be here?”, and that’s when I’m reminded that I’m American, an African American, and is it so inconceivable that I’m already at “home”? What’s been your experience as an expat in a new country? Join the conversation by adding your comments below*. I'd love your input. Check out "An Expat’s Experience in Canada – Part I". 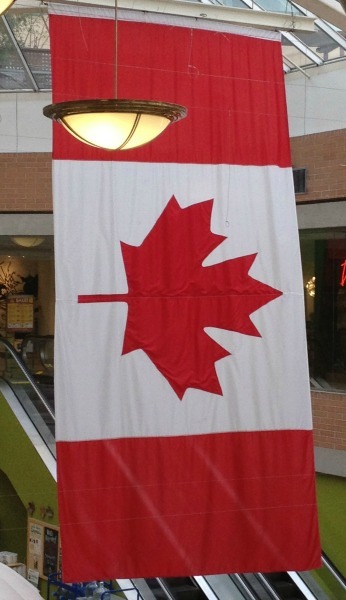 Check out "An Expat’s Experience in Canada – Part III".